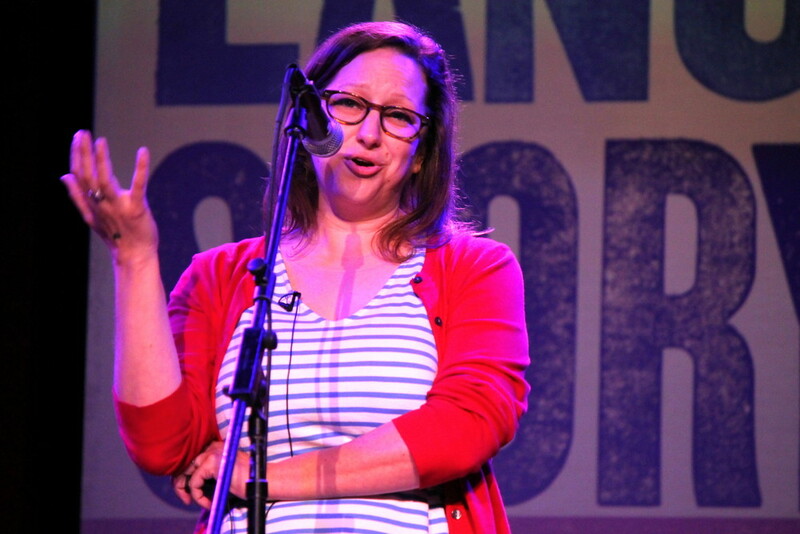 Photos of Our May Storytellers! Our Storytelling Workshop is this Thursday, June 4th, from 6:30 to 8:30 pm, at Commonwealth on Queen. If you are interested in exploring the craft of storytelling, come on out! We'll send you four videos to watch before Thursday, and then we'll spend two hours discussing Basic Story Structure, Creative Language, and other presentation tips. We'll also try some fun exercises to help you creatively think of potential stories. Learn more and register by clicking here. 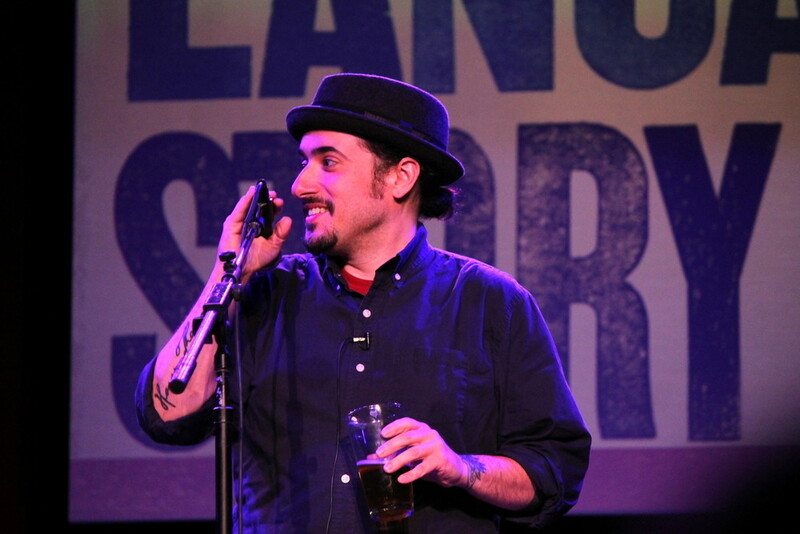 Meanwhile, check out these great photos of storytellers from our May "Road Trip" Story Slam. Thanks to Michelle Johnsen Photography for capturing these candid shots.